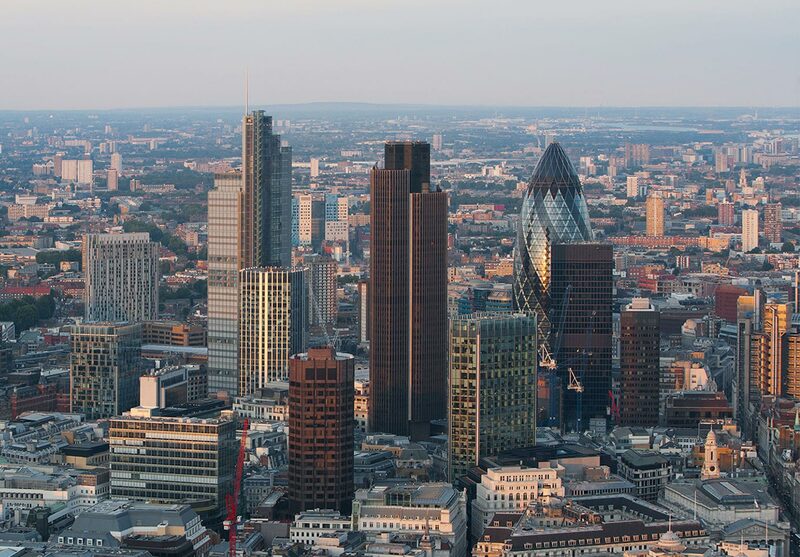 Heron International has developed 160 buildings in the key business districts of nine leading cities and has developed, invested in and managed a wide range of prime offices, residential, leisure, hotels and mixed-use projects in the UK and Europe. It has developed more than 1 million sq m of commercial and retail property and more than 15,000 residential units in the UK, continental Europe and the USA. Gerald Ronson is one of the UK’s most successful businessmen and respected developers of his generation; he is also the most innovative and experienced international developer in the industry. Alongside his property interests, Gerald was also instrumental in the introduction of self-service petrol stations in the UK and, since 1966, has built 968 across the UK.